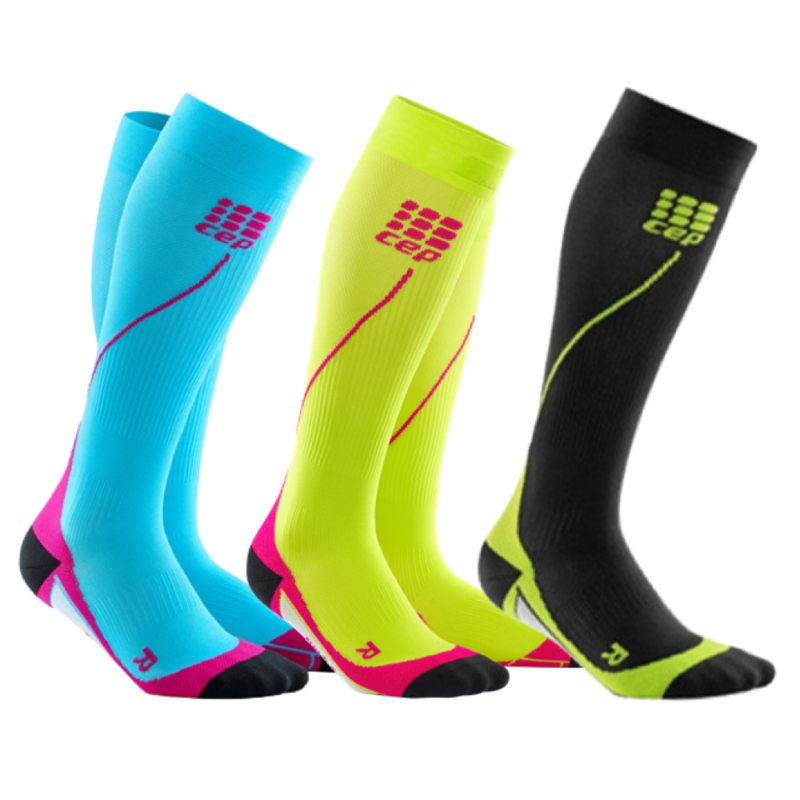 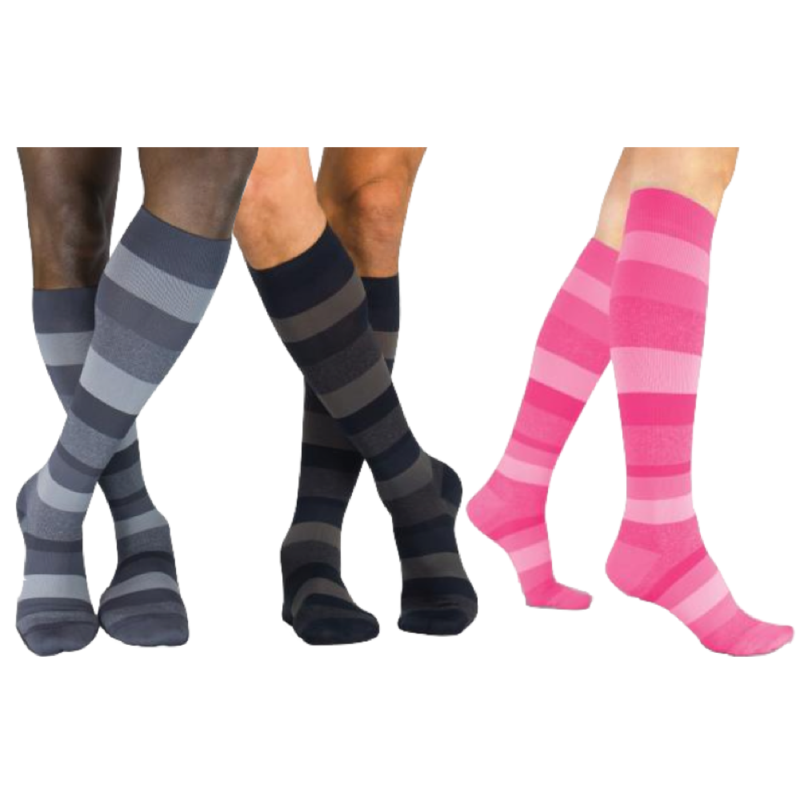 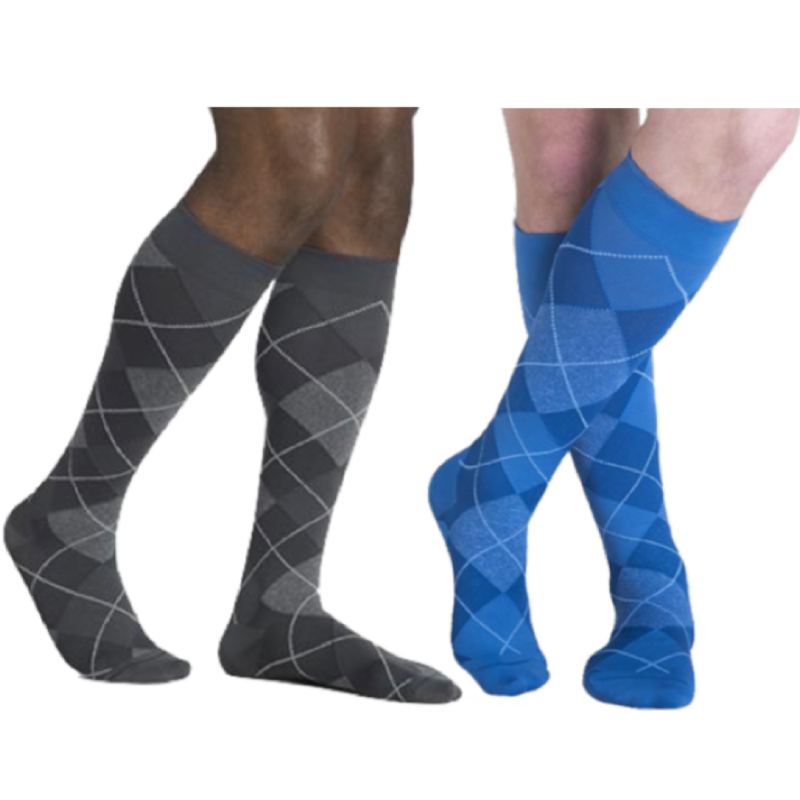 The Compression Experts™ at Kinetic Konnection® take full measures to understand you and then create a Compression Sock Plan that suits your needs. 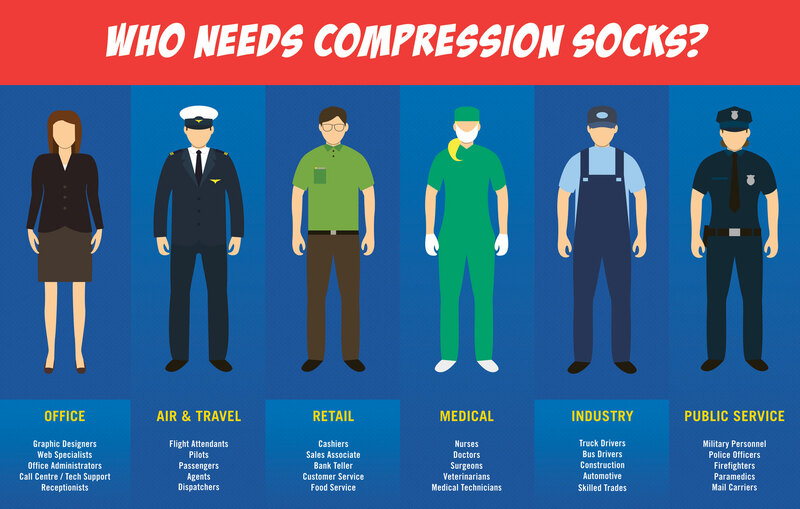 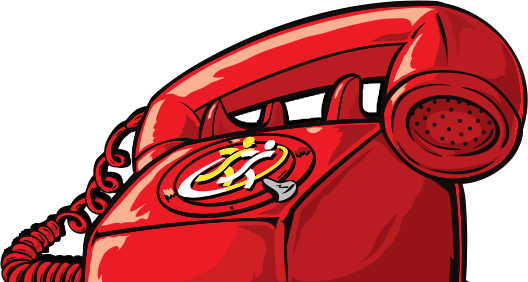 Options are endless, no appointment necessary and our team is certified, fully capable and willing to help you. 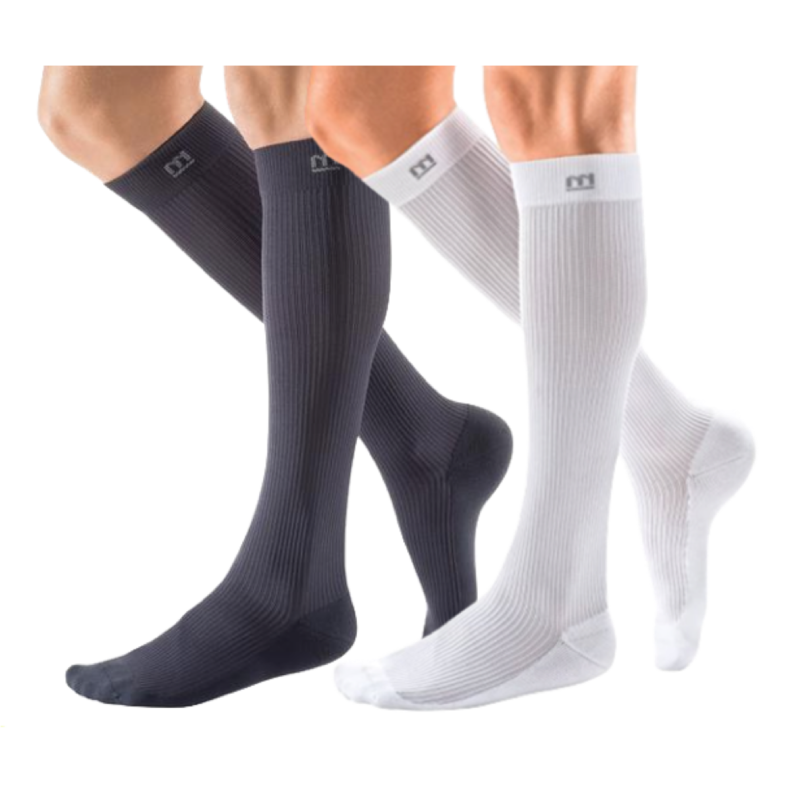 We want you to understand why you are wearing compression socks, help you improve leg health and make the insurance claim process as easy as possible.